Rémey Property Group (Pty) Ltd. The Group has grown from a handful of members to a medium-sized company and a respected competitor in its field. Rémey initially concentrated on working within the residential sector, yet quickly expanded to include the retail, commercial and industrial sectors. Since 1994 it has successfully completed over 500 construction projects. 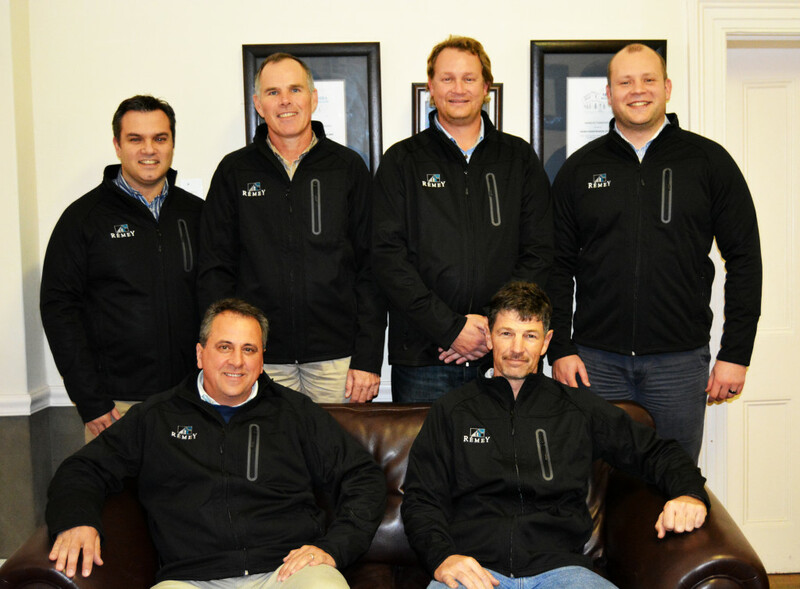 The Group mainly focuses on projects in the Boland and Cape Metropole, but has also spread its wings to include the West Coast, the Southern Cape, as well as the international arena. 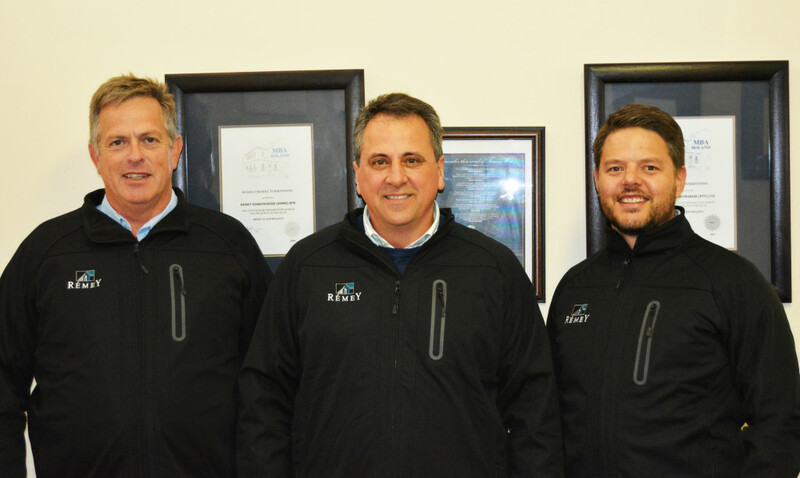 With this proven track record and vast amount of experience, the Rémey Group is currently capable of undertaking projects from R5 million up to hundreds of millions of rands. To conduct every project in a way that all parties involved, benefit. To complete the project on time. To maintain a high standard of quality. To complete the project within budget.